I’m thankful for whimsy . . . and Wuyi. 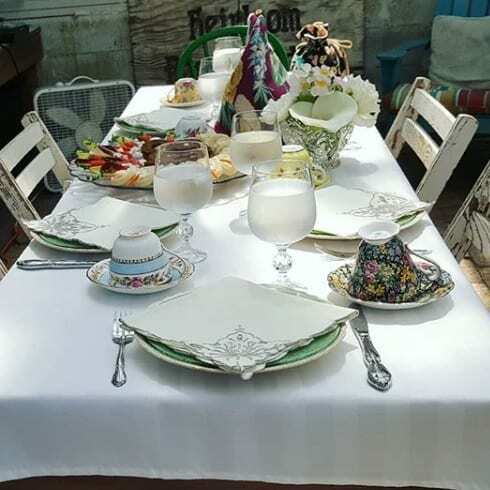 Back in May, I was invited by tea friend Marilyn to a tea party, but not just any tea party, one in her majestic backyard garden. 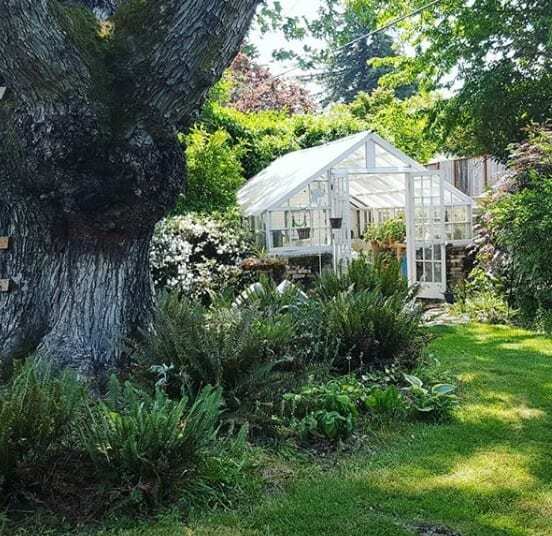 It was exactly as wonderful as one would expect, and she and her husband went all out to make it . . . well . . . downright magical. Marilyn wrote about it in further detail HERE. I just thought I’d finally pay it lip-service, since it remains the best moment of this last spring; tea-wise or otherwise. Following that meet-up, one of the other attendees was shocked! 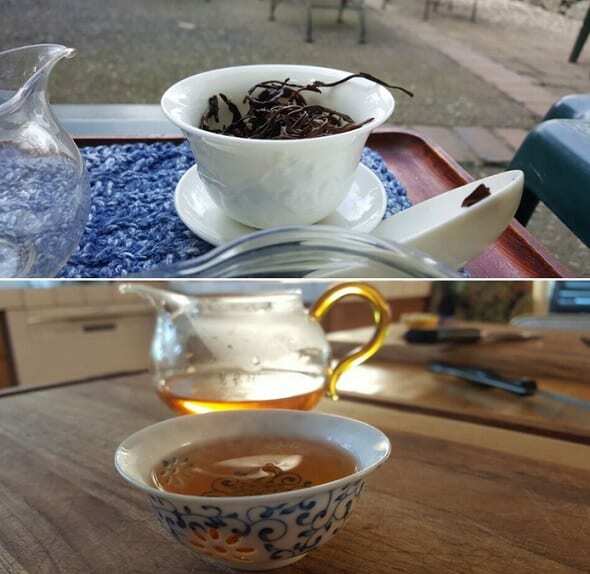 that I hadn’t tried any of Cindy “Wuyi Origin” Chen’s teas. 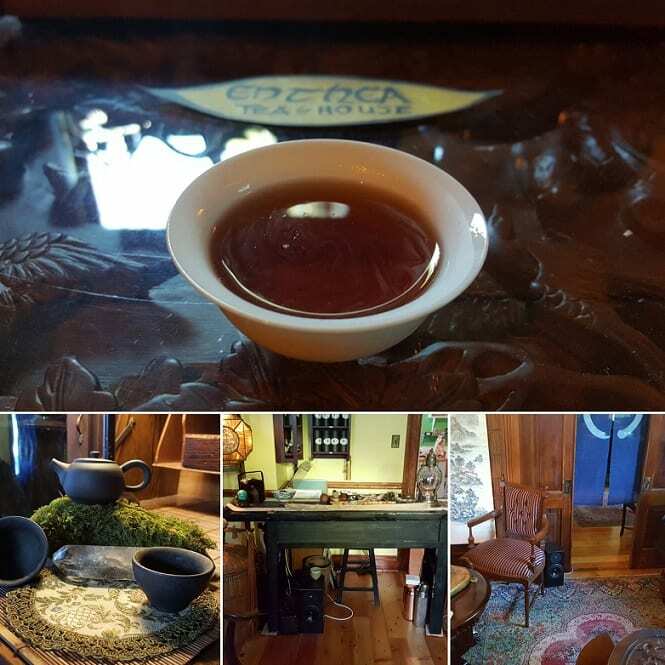 Following the tea party, they invited me back to their whimsical backyard to sample an unsmoked Lapsang Souchong and a Bi Luo Chun. Both were beyond spectacular. The Bi Luo was a complete surprise; all sorts of creamy. Easily one of the best spring tea days I encountered, and I appreciated the invite(s). I’m thankful for being a part of a podcast. Back in February, Instagram tea friend, Leona, mentioned she was thinking of starting a tea podcast. I casually mentioned I’d guest-hosted on one before, and offered to help in any way. In a matter of days I was roped in (willingly) into being a regular co-host. David Geisler served as producer for the endeavor. That project occupied my entire summer—between intermittent blog posts. The dynamic felt organic, and we dealt with a wide range of subjects. Tea community feedback also seemed positive, like we’d tapped into something missing in the greater beverage conversation. Sadly, due to unforeseen circumstances (not my fault), we couldn’t continue with the project. However, it did serve as a positive creative exercise for me personally. If this whole “blogging thing” didn’t work out, it was nice to know there were other mediums I could get by (even thrive!) in. I’m thankful for local tea festivals. Aside from World Tea Expo in June, I only attended one other major tea gathering. 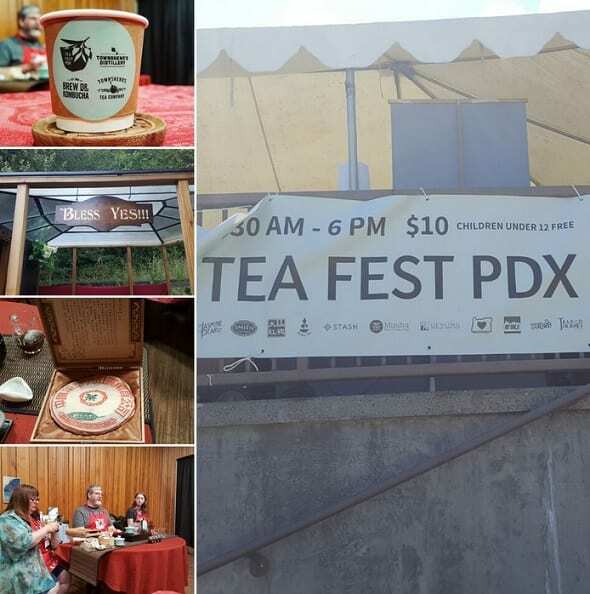 That being, the now-annual Tea Fest PDX—Portland’s own tea festival. This was the second year for the fest, and it grew . . . exponentially. I have no clue what the exact numbers were, but the amount of vendors represented certainly increased. That and the amount of space the fest took up at the host location had clearly been expanded. 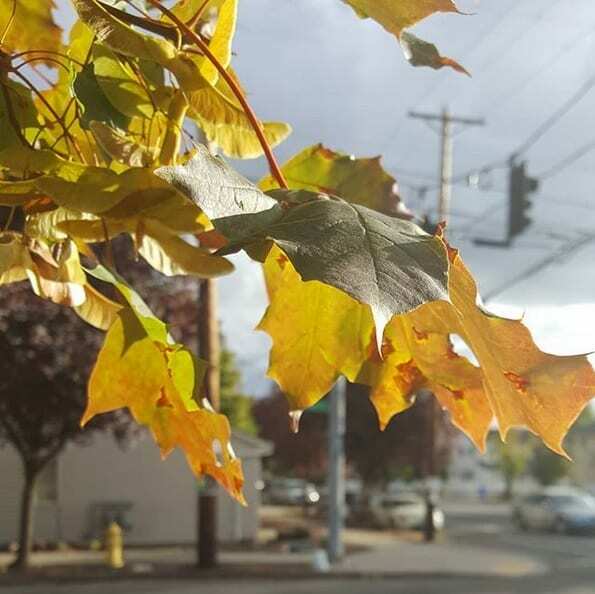 While wandering the environs, I was constantly bumping into people I knew; even a few that I hadn’t met, yet, in real life. The energy was so kinetic, I ended up going back in twice; staying for nearly four-to-five hours. Can’t wait for next year. I’m thankful for tea saloons in Montana, and a trip to Wyoming. My mother insisted that I had to come out to Wyoming this last July. Who am I deny my mother. The problem? I’d come down with my usual bout of heat-related flu symptoms; thus hampering my usual enjoyment. However, I still made the best go of it. Before anything, though—right after picking me up from the airport—Mum and I made a mandatory pit stop to Red Lodge, Montana. The reason? 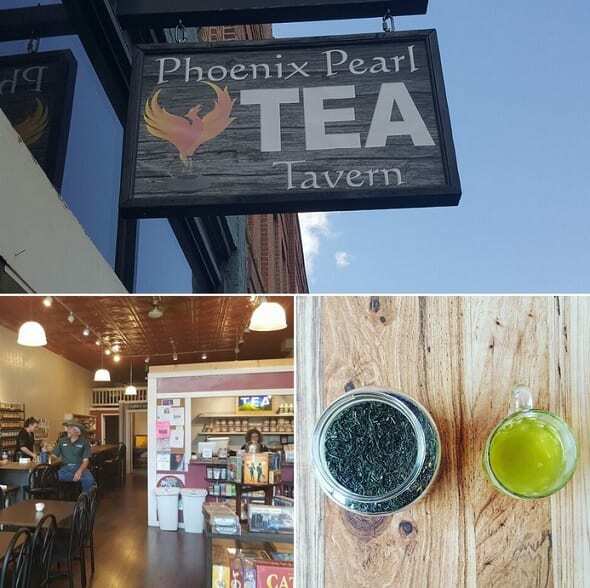 The best darn (and probably only) tea saloon in the entire state: The Phoenix Pearl. 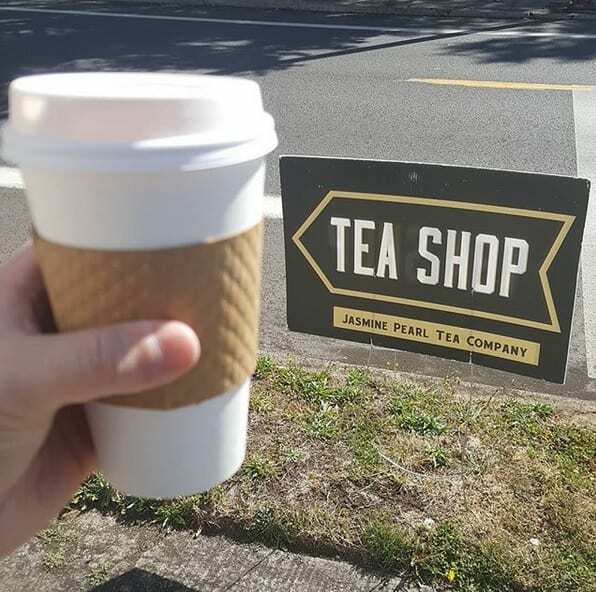 It was my second time visiting the tea saloon, which was owned by a family I befriended some years back—the family Robson. But this was my first visit to the locale after it was fully renovated. I managed to down about a liter of intentionally-aged sencha, and picked up a couple of unusual teas for further exploration. I’ll get to those at some point. Over the course of that Wyoming weekend, at my mother’s behest, I did . . . a lot! 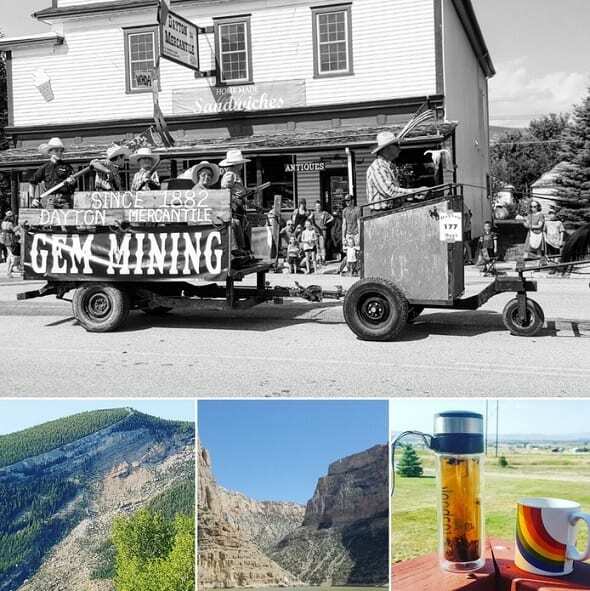 Small town parades, park bizarres, visits to the Big Horns, a boat tour of a canyon (tour guide: my uncle! ), and still somehow managed to fit puerh time into all of that. It was a whirlwind of a weekend, and I couldn’t have been happier with how it turned out. Okay . . . maybe not being sick through most of it, but . . . eh . . . nitpicks. I’m thankful for literal tea houses. 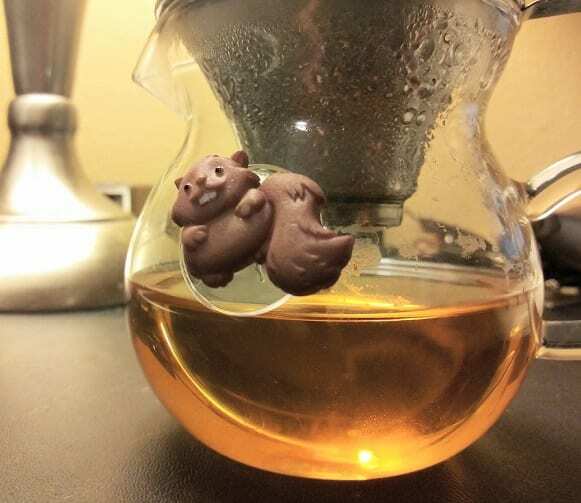 Fellow tea-brother, Steve Odell, has shown up quite a few times on this here blog. Usually in reference to his night-time tea parties. Well, imagine my surprise, when one such night, he told me that he was turning his entire house into . . . well . . . a tea house. Like, literally. I pre-funked there only once thus far, but I do plan on a more in-depth visit in the future. From what I gather, it’s thriving. And I have my ear to the cup. 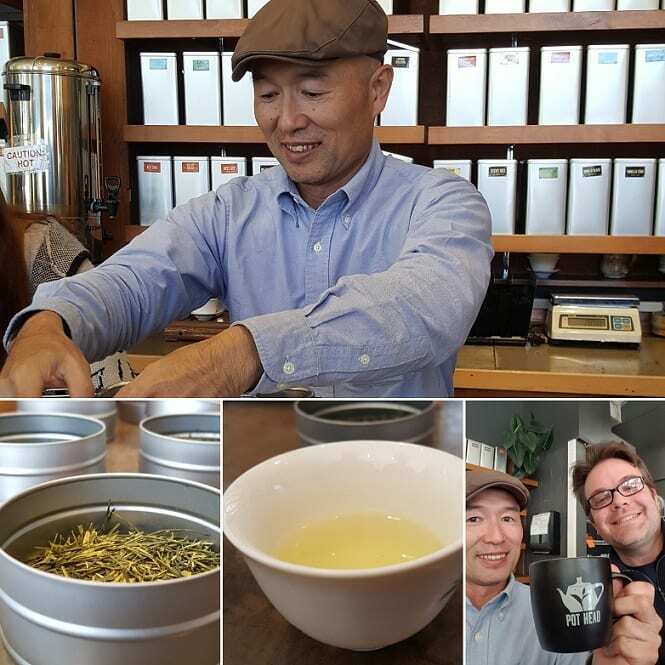 I’m thankful for local visits from tea luminaries at the Jasmine Pearl Tea Merchants. Of the few times I’ve left the house to get tea, I have found myself at the Jasmine Pearl. 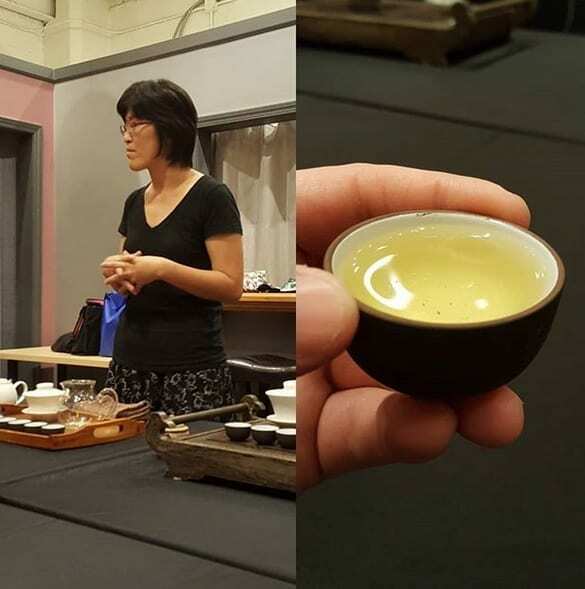 Well, Shuiwen Tai (of Floating Leaves Tea) came through for a Dong Ding tea class. She showed off scenes from the documentary she’s working on with Jake Knapp. And I picked up two Dong Dings from her featured roaster, because . . . reasons. Next, was the visit of this delightful chap. Nobuyuki Konishi, or “Konishi-san” to us. Or has he’s known to me: my favorite Japanese tea farmer. He arrived at the Jasmine Pearl every October to show off some of his new senchas. I ended up staying for three hours, and had the caffeine-laced blood pressure to prove it. Particular standouts were his signature handmade sencha, and an “oolong kukicha”. I picked up the latter and one other, and I’ll (hopefully) cover them in more detail at a later date. All said, great seeing him again. I’m thankful to the tea community at large, and for those of you still reading this. Good use of your time since you could not join us! I echo his tea majesty of Australia (I am sure he will know who he is :P).